Based in the beautiful capital of Sweden, Stockholm, I work as a native app developer for Dynamo. I am passionate about my work and always trying to learn new techniques and technologies. 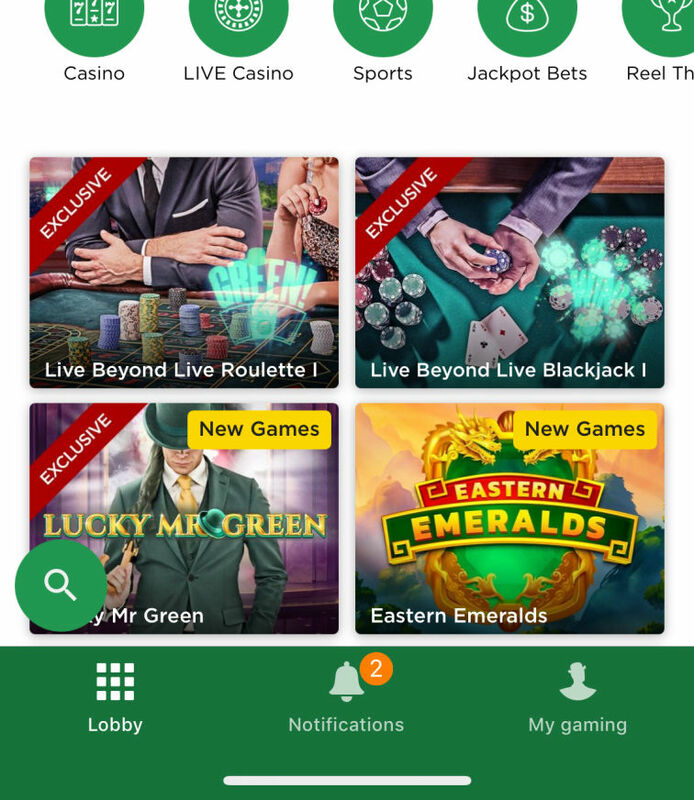 MrGreen is an online casino with hundreds of slot machines, sports betting and live casino games. I have been developing the iOS app as a consultant, together with 4 other skilled developers. The app is in the latest Swift version and is the most advanced app I have ever worked on. It uses many different technologies and patterns to deliver the many features it has. Book-a-treat is a modern way of booking beauty treatments in Stockholm, Sweden. Dynamo has developed all parts of the app from the ground up. The iOS app is coded in Swift. 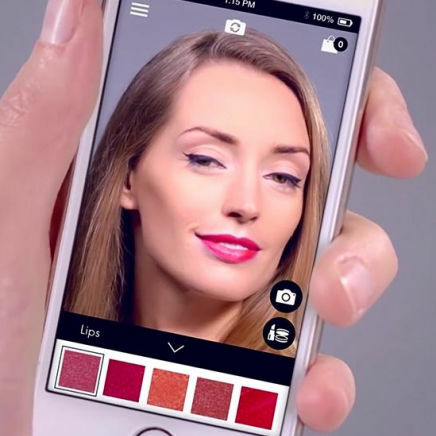 Developed for Oriflame Cosmetics, this app allows its customers to virtualy try Oriflame's "The ONE" brand. It is based on a face-tracking framework developed at Dynamo, based on a library from Visage technologies. This is the last app I have worked on that was still in Objective-C.
Data-driven development is for me how any software should be developed today. Through data generated by the users, we have the possibility to design the right features for the right audience.